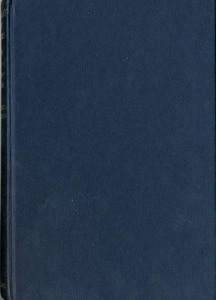 First published 1956, this is the "Special Edition Abridged for Young Readers". 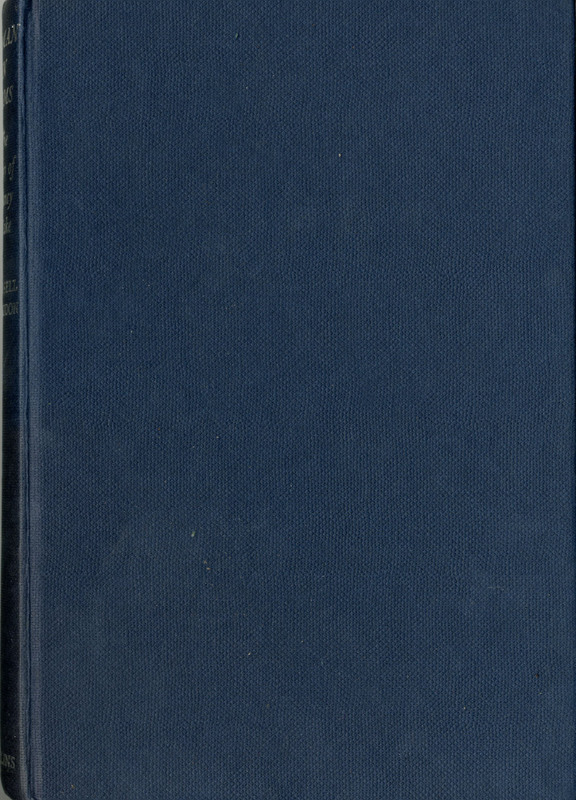 Contains a map of France on first pages, and 4 double pages of photographs. Story about an English woman in WWI-France. Braddon, Russell, Woman in Arms:, London: Collins, 1963, Children's Literature Archive, accessed April 24, 2019, http://childrenslit.library.ryerson.ca/items/show/8417.